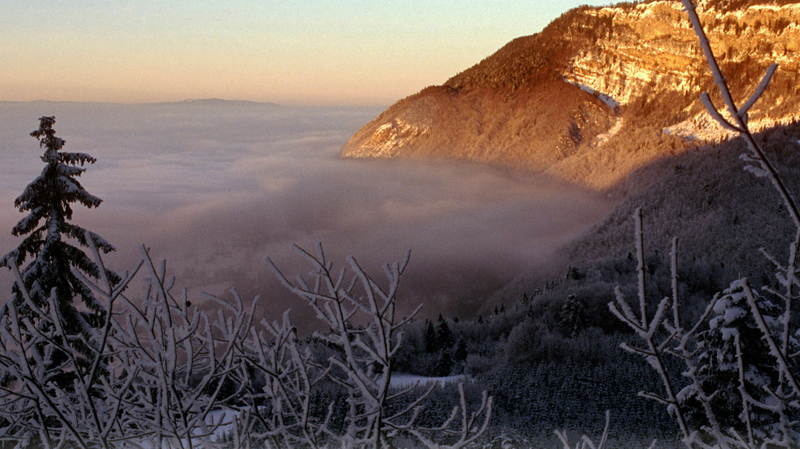 Search for the best flight prices from Manchester to Chambery. Compare prices, book today and save money with Manchester Airport. Historical stopping off point on the journey from Lyon to Turin, civilised Chambery is the beating heart of the Savoie (Savoy) region of south-eastern France, and gateway to Switzerland, Italy and the southern Alps. Stay a while and you’ll discover plenty of hidden charm in this smart but compact town surrounded by lush vineyard slopes. Well located for the main alpine valleys, Chambéry balances a scenic setting with a layered history – all of which makes it a rewarding place to visit. Petit Hôtel Confidentiel (10 rue de la Trésorerie) has just six rooms, but its central location and classy modern décor make it one of the most notable options in town. The Château de Candie (Rue du Bois De Candie), set in a 14th-century chateau, is another top-end choice, while there’s more of a business vibe at Mercure Chambéry Centre (183 place de la Gare), which sits opposite the station. It has 81 guest rooms. For visitors to Chambéry in search of a retail fix, there are some interesting shops to seek out. One such example is Esprit d’Ethik (30 rue Saint Réal), which sells all manner of fair trade goods and ethically minded souvenirs. There’s a similar concept behind Ailleurs & Ici (15 Faubourg Montmélian). For more conventional purchases, there’s a Galeries Lafayette department store (19 boulevard de la Colonne) which has a strong selection of clothing and other items from brands such as Givenchy and Dolce & Gabbana, while antiques can be found at Aux Armes de Bonivard (5 rue Bonivard). As you’d expect from somewhere that essentially sits at a European crossroads, Chambéry has some enticing restaurants. La Maniguette (99 rue Juiverie) is a stylish place in the historic centre with some inventive dishes and a good set menu, while Restaurant les Halles (15 rue Bonivard) is another excellent choice that caters for families. Elsewhere, the Michelin-starred Côté Marché (60 rue Vieille Monnaie) produces contemporary dishes with a focus on local produce, while the more basic Le Gulliver Restaurant (4 rue Lans) is a much-praised crêperie. The region has some good cheeses, including Bleu de Bresse and Tomme de Savoie. A summer festival with a strong reputation, Estivales en Savoie has been running every year since 2008, with evening performances taking place in the courtyard of the Château des Ducs de Savoie. Dance performances, opera and musical concerts are among the highlights. The town puts on free outdoor performances across the months of July and August, shining a spotlight on local musical acts as well as performers from across the country and further afield. The concerts generally create a convivial atmosphere. Held at the local exhibition centre, the annual Savoy Fair showcases everything from home furnishings and beauty products to cars and motorbikes. There’s a cultural programme as well, with concerts, fashion shows, stand-up comedians and dancers. The second oldest comic book (known as ‘BD’ – bande dessinée – in French) festival in the country, this annual gathering draws illustrators and authors from across the globe. There are book signings, exhibitions, children’s workshops and various other activities. Showcasing more than 100 chefs, caterers and food producers, this annual foodie fest is the perfect opportunity for visitors to appreciate the various flavours and specialties of the region. It takes place at Chambéry’s exhibition centre.